With more than 68 percent of the American population using Facebook daily, it’s become the largest social media platform in the country. With the exception of YouTube, Facebook has become the next go-to platform for sharing video content. Millions of users worldwide use the platform to share content with loved ones. In fact, with word-of-mouth recommendations still being a powerful form of marketing, more and more brands are using it to connect with consumers. 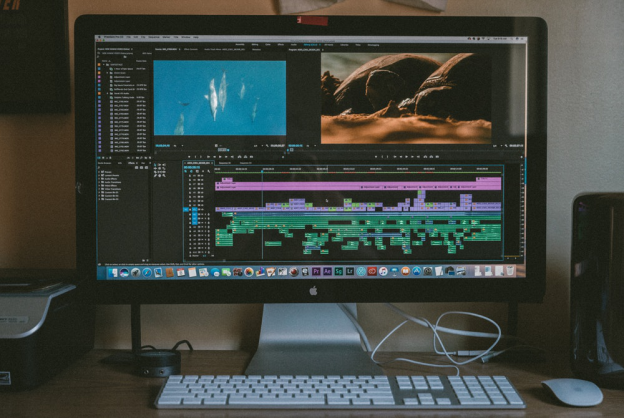 Make use of all video editing features Facebook has to offer! Facebook has come up with a new way to connect with viewers by incorporating virtual reality into video content. Use this to your advantage by helping your audience experience what you have to offer! You no longer have to tell them what you have to offer. They can see and experience it for themselves! You can create a short series using Facebook 360 so that you don’t have to worry about repeating content. It’ll also keep your audience excited about what’s next. 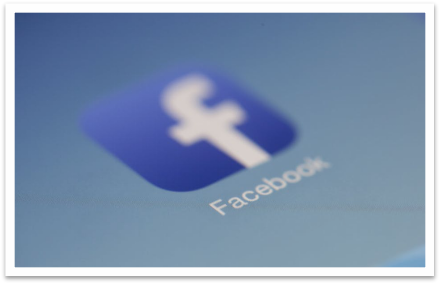 There’s a reason why Facebook allows you to feature different videos on your brand’s page. Don’t leave it empty and don’t leave it featuring one video. Keep changing it every month with fresh, new content. This will help you connect with followers using fresh new content because they’ll have something new to look forward to. If your videos only talk about your products, you’ll end up driving your viewers away. Use the latest memes and trends to grab the attention of your audience. Make sure that the humor you’re using is appropriate. Dark humor is only welcome when it’s a group for a certain type of community. You don’t want to risk it. Add sweet, cute puns or viral memes (e.g. : the shibe memes) to get your point across. What’s your brand’s story? Is there something you’d like to tell viewers? Now’s the time to do just that. UNICEF’s video about two Syrian girls becoming best friends in Austria was a tearjerker. But more than that, it touched upon an issue that most people are scared to talk about. It was a heartwarming story of two girls who bonded over a situation that can leave one confused and scared. When you tell a story, you automatically connect with your viewers. You make your brand relatable. You humanize it. And at the end of the day, viewers will always choose to share a video that understands the basics of the emotions they feel. These are just a few tips to keep in mind. If you want to leave a powerful impression on your Facebook followers, it’s best to create a video strategy that can tap into their minds and strike a chord. And the best way to do that is by hiring a professional video production company. A professional has the knowledge and expertise to bring your vision to life. Outpost Worldwide specializes in pre and post-video production services in Kansas City. As creative individuals, we’re dedicated to bringing you the best in outstanding video quality! Book us now for an ultimate experience in video marketing!